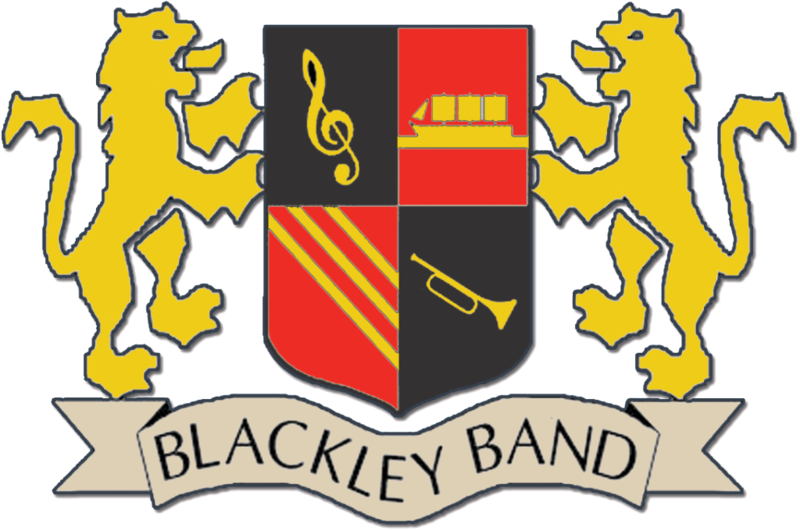 We would like to announce the appointment of a new President of the Blackley Band. Bill Fern has taken up the role, taking over from his son Michael who has had to step down due to commitments to his young family and growing business. Those that know the band know that Bill has been heavily involved for a long time and his willingness to accept the position of President means the band is in good hands to move is forward in to a new and exciting future. Bill joined the band in 1965 from Besses Boys Band but he had been playing alongside his brother with Blackley since 1960. The Fern family is long associated with the band and Bill’s father was Chairman from the mid 1950’s through to 1978. Primarily Bill is a trombone and still holds the second trombone seat, however he has tried his hand at Baritone and Eb Bass when required. Bill helped renovate our old band room on Crab Lane and often recants stories of old Christmas Parties there amongst other highlights. His employment at ICI in Blackley helped him secure their support for assistance with the purchase of new uniforms and music banners and helped us set up our home in Hexagon House for a while when we moved out of Crab Lane in the late 1990’s. When we moved off the ICI site to our current home at Blackley Community Centre he also helped us secure a donation from ICI to help us with the relocation expenses. 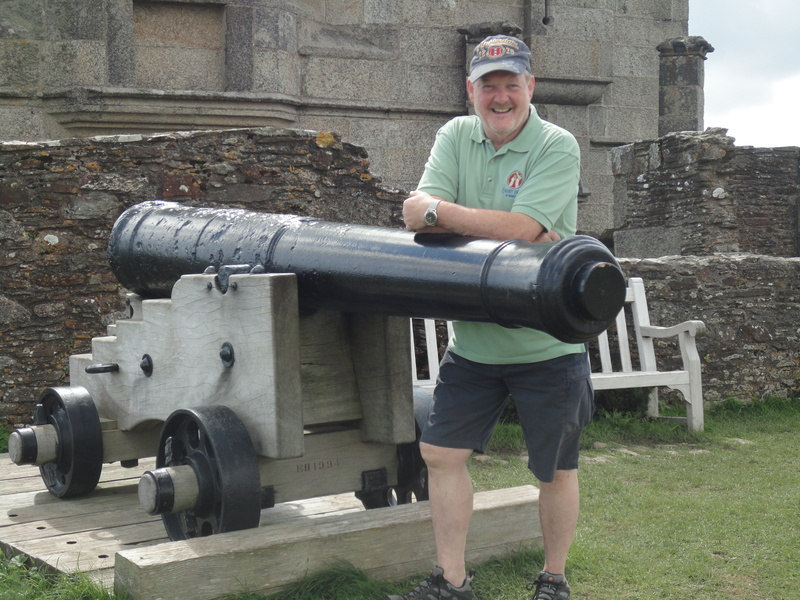 Bill currently holds the role of treasurer, he has for the last 10 years, and will remain in this role in the interim whilst a new treasurer is brought up to speed. During that time he has helped the band gather the funds to enable us to tick some events off our bucket list, including trips to France and Germany. Moving forward Bill hopes to develop a junior band and progress us further on the concert and contest stage. He hopes to work with local council and business to develop more support for the band and move us forward under the baton of a new conductor who we hope to announce soon. Outside of band, Bill enjoys walking and is involved in the scout movement. The band wish Bill all the best in this new role and will support him to develop his ideas to move us forward in the future.